This journey will convene at Dark of Moon. Call to Love is really a call to truly live! Let this call inspire you and open your being to what can live in you and through you in this time of great need and potential. With peaceful groundedness, sovereign embodiment and passionate engagement, move, dance and whirl to love’s intoxicating yet lucid power. Transform fatigue, depression or anxiety into lasting exuberance, joy and serenity as you put love in action in your life! Cultivate the strength to persevere in love in these times of great turmoil and rapid change in community with like-minded and like-hearted people. Our setting is a Sufi/Darvish House or Dergah in the beautiful, quaint village of Gokcedere, a true tavern of love, beyond any particular religion and open to all lovers. 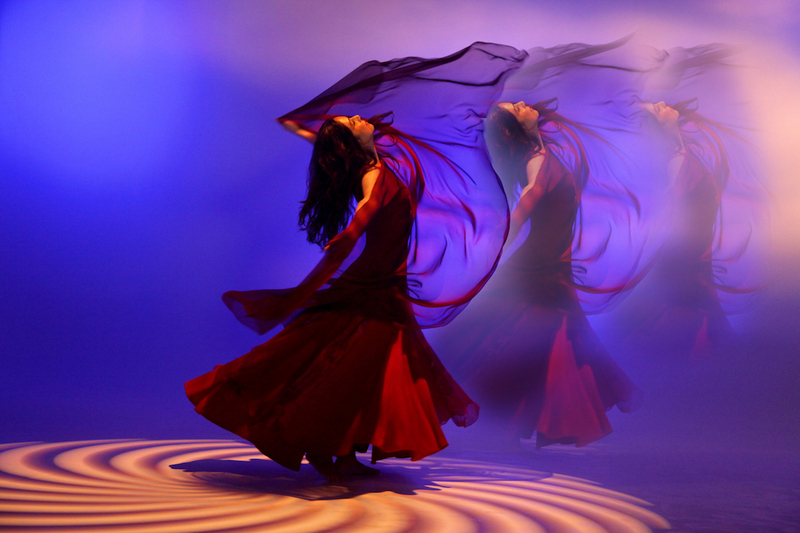 Our days are balanced with guided and free-style dance, whirling, Sufi teachings, astro-mythology (via Caroline Casey!) live music, yoga, chanting, meditation, sharing, ample breaks, soaking in the natural hot springs, and the chance to explore individually the beautiful beaches, villages and sites of Turkey’s exquisite Marmara region. Mixed Levels. Suitable for people with some background in movement or dance as well as trained dancers, yoga and other movement practitioners. The only pre-requisite is a desire to connect your mind, body and spirit through movement. This retreat fulfills 30 hours towards the 200/400-hr Dance of Oneness® Certification Program. Details on travel, lodging, logistics and what to bring can be found here. 2. Sign the Terms of Agreement and return via email as an attached file or photo of the signed terms. I emailed a bit ago about lodging for the dance retreat. I just saw the option of Dergah Communal Lodging. What is this? Is it part of the hotel or separate lodging? I’m sending on your email to infocoyotenetworknews(. )com and infobanafsheh(. )org to bring you more information about lodging and joining. woof*woof!